PASSOVER IS IN OUR HOMES THIS YEAR! So here are some helpful links for those who plan to host one. 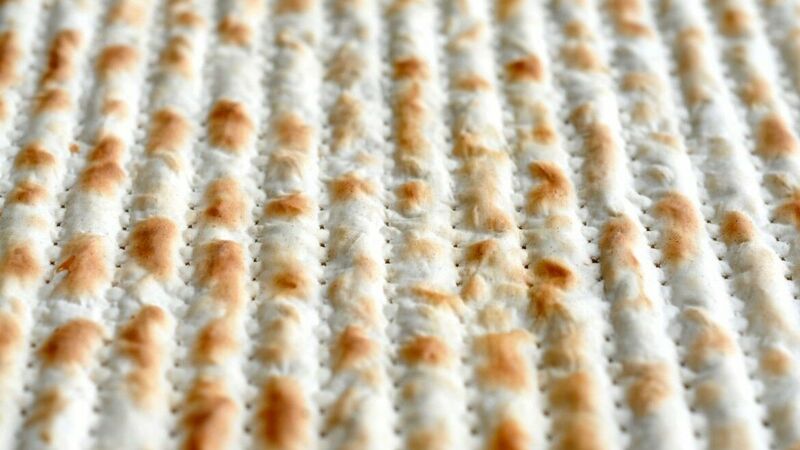 Passover is a memorial meal that reminds of our deliverance from slavery in Egypt and which Yeshua taught His disciples was a reminder of His sacrifice as the Lamb of God who made the New Covenant in His blood. There are many traditions that have developed around this meal in Jewish homes and we enjoy them so much! We've included links to some of the traditional songs and food recipes that are a part of this wonderful family celebration. If you would like you can simply google other recipes if you'd like to try another version. We picked some we thought were fun! Enjoy!